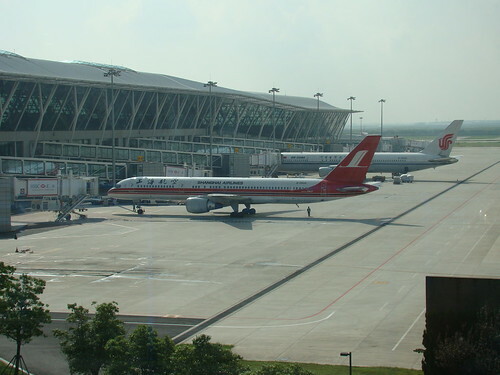 Airlines in Malaysia are one of the busiest in South East Asia. Although there are also cruises to Malaysia, most people choose to take a flight to Malaysia. Do you want to know how to fly to Malaysia? These guide will you choose which Malaysia airways company should you choose and where to buy a ticket to Malaysia. * guide will be available soon.